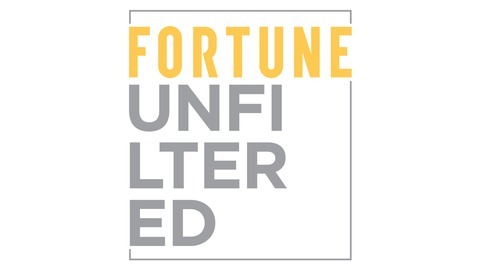 From FORTUNE and Time Inc., home of iconic franchises like FORTUNE 500, comes FORTUNE Unfiltered, an original weekly podcast series featuring in-depth conversations with the brightest leaders in business today. Audiences will discover the personal journeys and the raw ambition behind the executives who are driven to greatness. These are the stories of how and why these important figures in business went from visionary to leader. 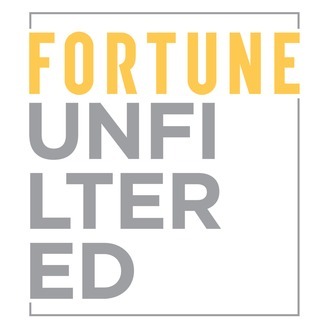 FORTUNE Unfiltered: Untold and Unguarded. Since she went to Europe as a young girl, Christine Duffy always knew she wanted to work in the travel industry. Her first career goal was to be a Pan Am flight attendant but ultimately was denied because she was 2 inches shorter than the required 5” 4’ height. Today she is the President of Carnival Cruise Lines. They are in the business of hospitality, hosting 4.5 million passengers annually. Duffy values taking care of her employees as much as taking care of their guests, providing on-site child care, health clinic, and more, at the headquarters. As a leader, she values empathy, diversity, and investing in the things that matter. Listen to this week’s episode of Fortune Unfiltered to learn more about her journey to success.